If the power goes out at your home for a significant period of time, or if you have a home that is beyond the reach of the power lines, heating and lighting your home without electricity may be a bit more difficult, but it can be done using alternative energy sources. For heating and temporary lighting, appliances that burn kerosene, propane, wood or other fuels are a viable option, but for long-term lighting, battery or solar-based technologies may be safer. 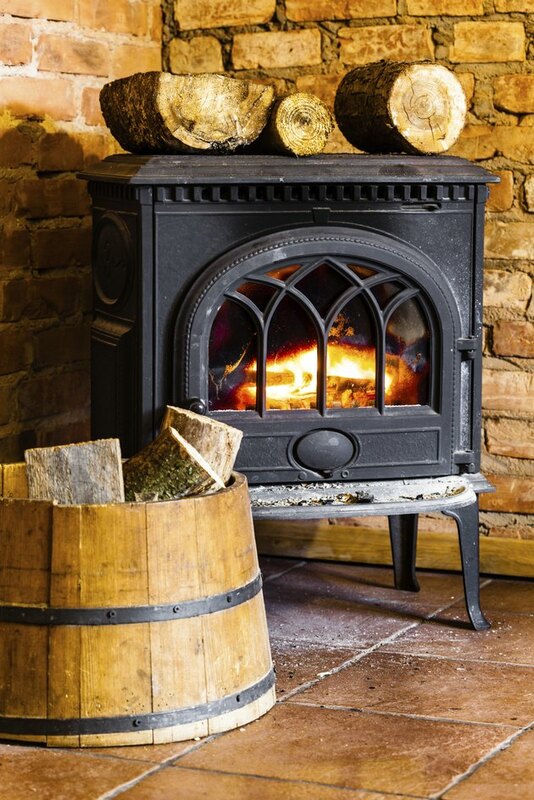 Many fuel-burning heaters, such as wood stoves, do not require electricity to operate. A fireplace or a wood stove is a reliable way to provide both heat and a small amount of light for your home, as long as you have a steady supply of wood available. 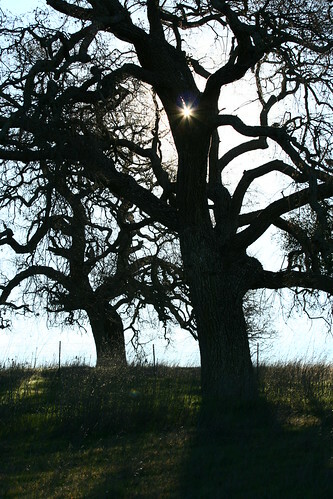 Harvesting, cutting, splitting, transporting and storing enough wood for a season can be a lot of work, and it may not always be possible, such as for those who live in cities. Many wood stoves can also be used for cooking and heating water, and newer models are both much safer for your health and much more efficient. Kerosene heaters are a popular way of heating homes in many areas, especially for emergency or supplemental heating purposes. While kerosene burns relatively cleanly, it still has the potential to produce carbon monoxide, so proper ventilation and a working carbon monoxide detector are recommended. Local building codes may forbid or regulate the use of kerosene heaters, so check with your city building and permit department before buying one. 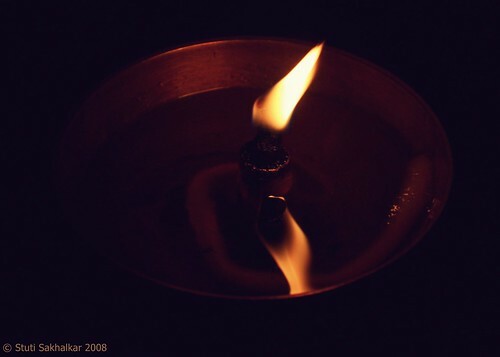 Kerosene is also commonly used as a fuel in oil lamps for lighting. Many propane or gas-fired forced-air furnaces will not run without electricity, even models that use pilot lights, as they require the blower fan to distribute the heat. Some steam or hot water boilers will run without electricity, but in many cases, you will need to rely on alternative heating sources. Wall-mounted space heaters are available in versions that burn either natural gas or propane. Most models do not require electricity to operate, though some may have optional fans for distributing the heated air that require electricity. Externally vented wall heaters are the best choice, because they allow the combustion gases to exit the home through the flue or vent. Models without external vents, also called ventless heaters, are available, as well, but you must ventilate the room properly to avoid excessive carbon monoxide buildup. Check your local building codes before installing either type of heater. Photovoltaic panels, also called solar panels, can be used to generate your own electricity during the daytime and, by storing it with deep-cycle batteries, that power can be used for lighting purposes at night. Automotive-style 12-volt light fixtures can be connected directly to the battery bank, or regular 120-volt household lighting could be used through an inverter, which converts the 12-volt DC current from the battery into the 120-volt AC current a typical house uses. Solar energy can also be used to provide supplemental heating for your home. Simply opening the curtains covering south-facing windows during the day can allow heat from the sun to warm your home, but you can also build or buy passive solar heaters to increase the heat output. Materials like stone and concrete used indoors can regulate your home's temperature. Because such materials are so dense, they take time to adjust to temperature changes. During the day they absorb heat from the sun, then slowly release it at night. Candles and lamps fueled by lamp oil can be used for lighting, as well as rechargeable solar lights or lights powered by disposable batteries. Both lamp oil and batteries may get expensive in long-term situations, however. For temporary situations, portable generators can be used for lighting and for powering the central heating system in some cases. Are Candle Warmers Safe to Leave on All Day?